Tripoto Travel Pvt. Ltd, whose portal enables users to discover travel itineraries as well as book hotel and holiday packages, has raised Rs 25 crore ($3.6 million) in its Series B round of funding, which will primarily be used to scale up both the consumer and enterprise sides of the platform. The investors in this round include Orchid India, Hornbill Orchid India Fund, Chiratae Ventures (formerly IDG Ventures), 3one4 Capital and Lasmer NV. The New Delhi-based community and commerce platform has raised a total of Rs 50 crore since inception. The fresh funds will also be utilised to further grow the community and marketplace, the company said in a press statement. Tripoto has identified a bunch of new focus areas including vernacular content, short video and influencer commerce. Tripoto is a full-stack platform that brings user-generated travel content, community and marketplace to a single platform. Tripoto, which enables users to crowd-source travel itineraries and share experiences, was founded in September 2013 by Anirudh Gupta and Michael Pargal Lyngdoh. Tripoto claims to have created over two million itineraries with videos and photographs over the past five years and currently clocks over six million monthly active users. 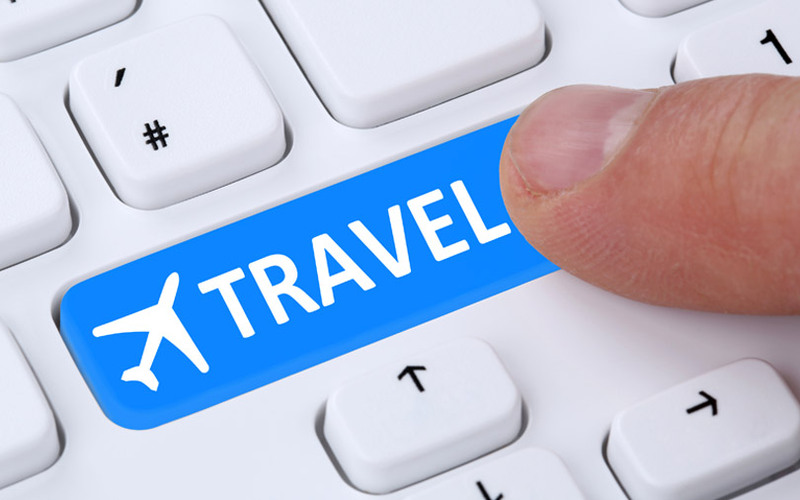 The company has also developed a proprietary business-to-business customer relationship management platform, which allows travel agents to build an online presence. "Our aim is to scale both the consumer and enterprise sides of the platform. On the consumer front, we want to capture the entire lifecycle of a traveller—everything from getting inspired, discovering, planning and, finally, carrying out the transaction. On the business front, we want to act as an enabler for travel agents and bring them online as an essential component of our community,” says Gupta, co-founder and chief executive, Tripoto. The company’s net sales rose to Rs 4.76 crore for the year ended 31 March 2018 as compared with Rs 1.11 crore for 2016-17. Ebitda (earnings before interest, tax, depreciation and amortisation) came under pressure during the period with losses expanding to Rs 5.34 crore from Rs 4.46 crore as a result of high expenditure. Tripoto had raised a seed round of funding led by Outbox Ventures in 2014. Palaash Ventures, a Delhi-based early-and-growth-stage venture capital firm, had also participated in that round. Other angel investors in the round included Snapdeal founders Kunal Bahl and Rohit Bansal. In March 2015, Tripoto had raised an undisclosed amount in a pre-Series A round of funding from new investor Chiratae Ventures (then IDG Ventures). In the same year, it raised an undisclosed amount in funding from investors led by 500 Startups, Chiratae Ventures and AdvantEdge Partners. Subsequently in 2016, 3one4 Capital, managed by Pranav Pai and Siddarth Pai, sons of former Infosys executive TV Mohandas Pai, came in as a new investor in the company. Tripoto travel-tech Orchid India Hornbill Orchid India Fund Chiratae Ventures IDG Ventures 3one4 Capital Lasmer NV Tripoto Travel Pvt. Ltd.